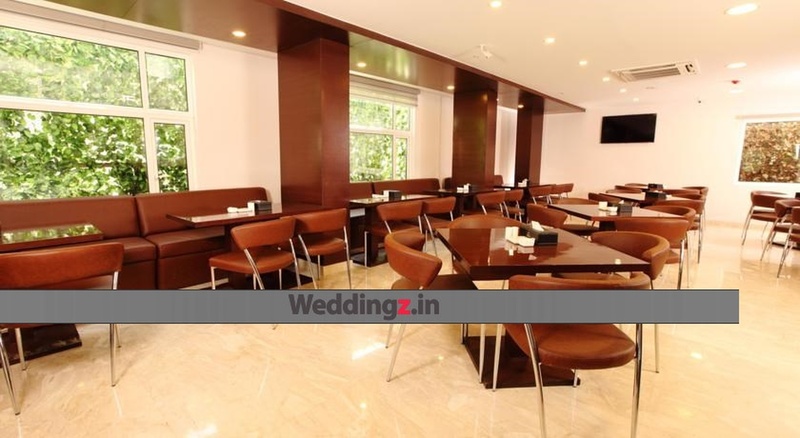 Hotel Best Western Jagadish is a full fledged service hotel in Jayanagar, Bangalore. Located in the city’s cosmopolitan, the hotel offers a serene ambience at an affordable price. The hotel offers the cultural essence of the city with a blend of opulent luxury and comfort. 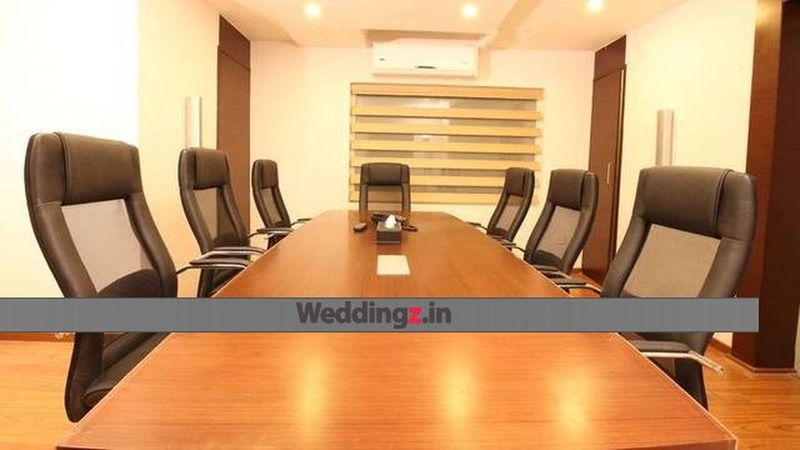 Its proximity to shopping destinations, dining, entertainment makes it an ideal venue for a wedding. 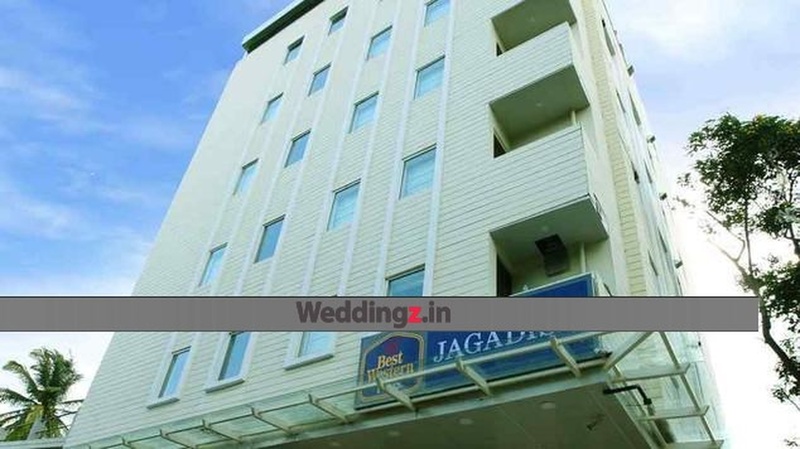 The Hotel Best Western Jagadish located in Jayanagar, Bangalore has Wedding Hotels and Banquet Halls. Celebration can accommodate upto 150 guests in seating and 250 guests in floating. Vegetarian food is served at this venue. 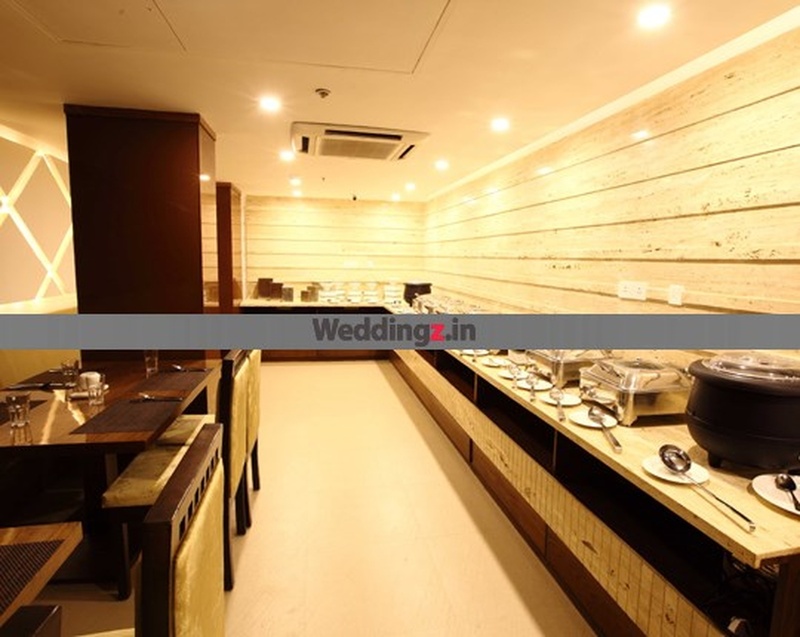 Features of this wedding venues are : Food provided by the venue , Non-Veg allowed at the venue , Alcohol allowed at the venue , Halls are air Conditioned , Ample parking , Baarat allowed , Fire crackers allowed , Hawan allowed , Decor provided by the venue , Packages starts at Rs 550 per plate for vegetarian menu and at Rs 650 for non veg menu.